It is that time of year again when I do a wrap up of the year that was ~ and it sure has been one of the most challenging and inspiring years for me. which was absolutely mind-boggling as I couldn’t be further away from England if I tried, blogging is a wonderful thing! and for that I am (and always will be) forever grateful. I also made the decision to become a consultant for Kaszazz, a 100% Australian owned and operated card/scrapbooking company – and look forward to the adventure that that will be. for an issue due out next year…heaps of pressure!!! And I would do all of it again in a heart-beat. When I make cards I pretty much just do my own thing. I still don’t know what my ‘style’ is, but being inky and creative is still the best fun! – and playing with ‘doodling’ some more. 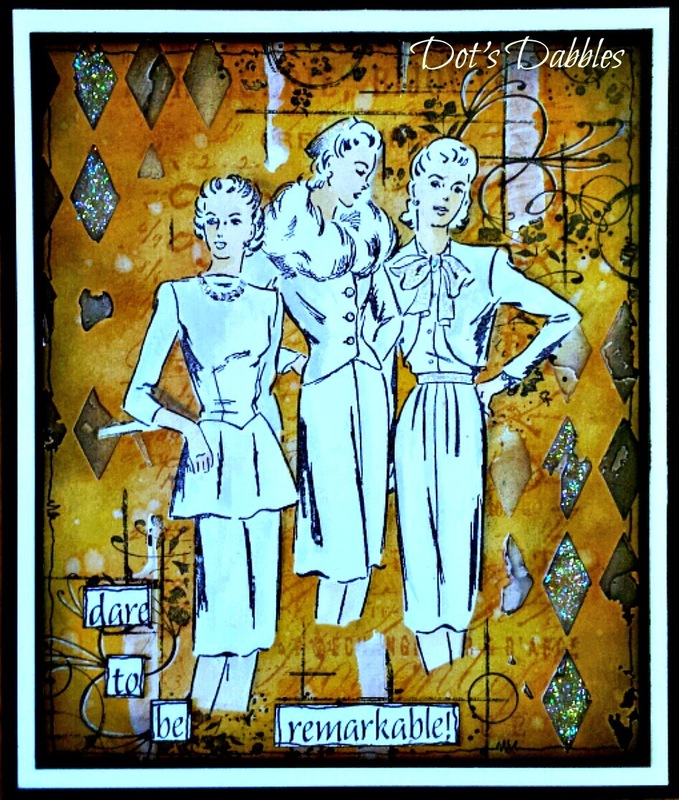 This one is using Wendy Vecchi’s special background technique. Just some carefree Summer fun! ummmm….I wonder what next year will bring??? and share the love each time you stop by. I wish you all a very safe Christmas.And bring on 2015!!! NextLet’s Get the Party Started! HI Dot, yes it has been a great year for you and I'm so pleased for you. You deserve it. As for your style – it's always stunning. Hoping next year's just as good. Hi Dot, sounds like you have had a super year and well deserved. You have a wonderful inspirational style. Hope you and your family have a great 2015. Wow!! You've had a fabulous year and hope that 2015 proves to be as good if not better than this. I love your choice of top 5 cards of your your year. These are so beautiful. 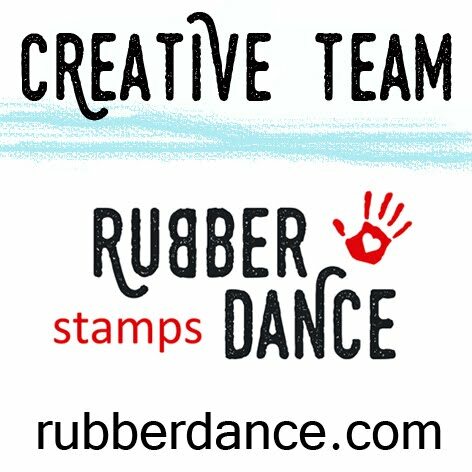 You should enter in the Loves Rubberstamps Challenge, lots of prizes to win!!! Stunning work – it all belongs in a art gallery!! That's how good it all is!! Happy New Year! !